Comsys is the leading manufacturer of active dynamic harmonic filters in the world. Comsys is the largest OEM supplier for many AC drive manufacturer. 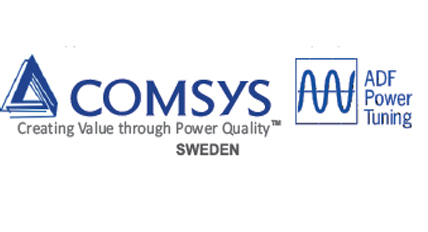 Comsys is the field of power quality since 2001. Engineered in Sweden and final assembly done in Sweden and USA. 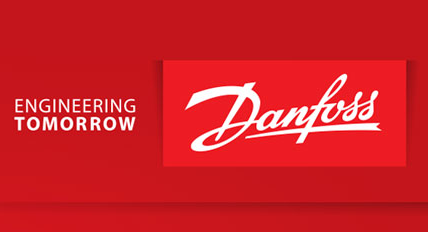 Their technology offers the possibility to use standardized products for large customized solutions with high flexibility. ADF dashboard web user interface (WUI) allows control of system via web browser. Leverages the remote support capabilities. Easy to connect to overall system including remote access, logging and analysis functions. Minimized number of spare parts and compact in size. Minimized footprint through utilization of existing cabinet space.